In comic books, super heroes are larger than life. Superman has incredible power, and Spiderman has remarkable speed. 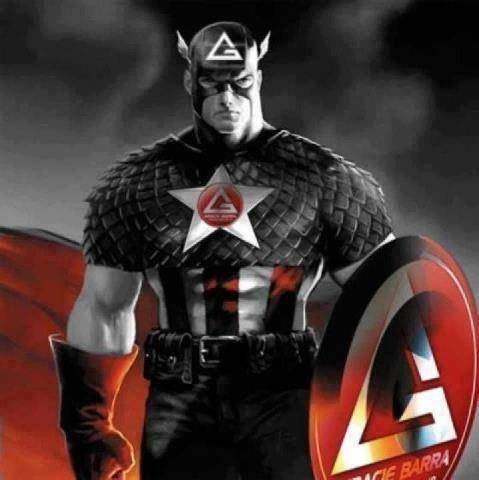 Super heroes often obtain these powers by some special event and become blessed with super natural abilities. Though they have these gifts, super heroes still learn how to use their abilities. Even super heroes have to learn technique. Comic book heroes are fictional. They still have abilities we tend to put too much emphasis on. Super powers are often classified as Super Strength and Super Speed. Rarely do you hear the super power Super Technical. Early on in our Jiu-Jitsu careers we place a lot of focus on physicality. Though power and speed have their uses, technique dominates our sport. 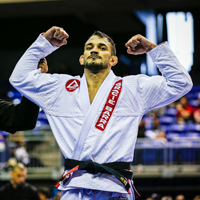 Jiu-Jitsu has proved time and time again that superior technique will overcome physical ability. Today as a purple belt, I love to observe new white belts. It’s always a reminder of the hard work it took to obtain a faixa roxa. Now with a more developed understanding of Jiu-Jitsu techniques, I’m mesmerized at how much of a difference a year or even a couple months makes. For a majority of people, fighting technique doesn’t come naturally. This results in the wild, uncontrolled style that many white belts have. Like getting thrown in the water before knowing how to swim, people will naturally flail about. 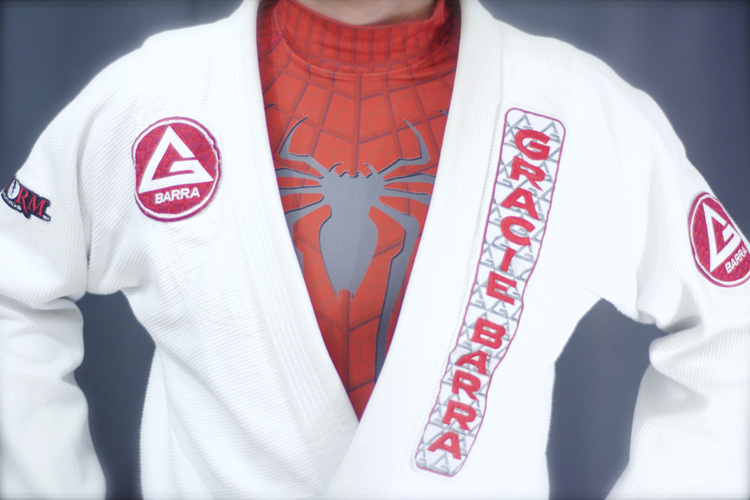 Many new to Jiu-Jitsu will try to use power or speed to overcome an experienced student. This often leaves the newcomer exhausted and humbled. Every Jiu-Jitsu student will experience this feeling early on. Not every student however will experience the viewpoint of the higher belt looking on. Some may never learn why technique is superior to brute strength. Having natural strength can slow your learning of Jiu-Jitsu. It becomes something one relies on. Though it may work on some students, experience and technique will overwhelm physical ability more times than not. These physical abilities also fade in time. As a white belt learning Jiu-Jitsu it would be beneficial to focus on the technique and it’s application. At the end of the day, Super Heroes like Spiderman and Superman are fictional characters. The roll at your academy is very real. Relying entirely on power and speed to win you a victory will result in disappointment. 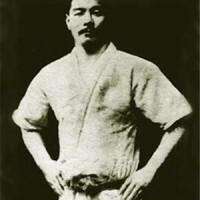 Physical ability should be used to supplement proper Jiu-Jitsu techniques. 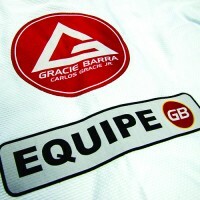 Learning this early in your Jiu-Jitsu career will be hugely beneficial to your Jiu-Jitsu later on. About the Author: Patrick’s love for martial arts began early on in life. He was greatly influenced by pop culture and the desire to mimic figures he saw on TV. This sparked his love affair with combat sports and the culture behind it. He obtained a BA in History from California State Polytechnic University Pomona and wrote his senior thesis on the development of Martial Arts within the United States. During this time he practiced Karate, eventually receiving his black belt under Sensei Ray and Shawna Ginocchio in 2011. 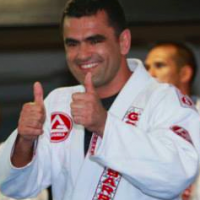 Soon after achieving his black belt in Karate, he began training in Brazilian jiu-jitsu. 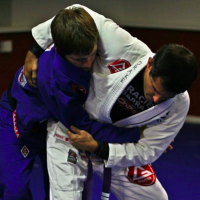 Patrick is currently holding a purple belt under Professor Rafael Olivera and trains out of Gracie Barra Chino. 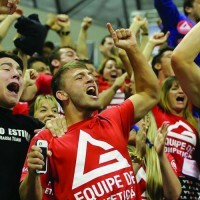 In addition to training in jiu-jitsu, Patrick attends California State University Fullerton for his MBA. 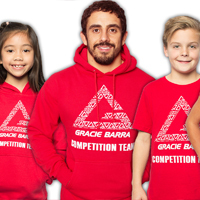 He hopes to one day use his experience, education, and passion for martial arts to develop a rewarding career.